A leading Preston law firm has bolstered its personal injury team after making a senior promotion. Birchall Blackburn Law, which is based on Avenham Street, has promoted Chris Bolton to Associate Solicitor. Chris, who is from Darwen, qualified as a solicitor in 2000. He specialises in all aspects of personal injury, acting on behalf of clients who have been injured across a wide range of areas including accidents at work; public liability claims; accidents on holiday and road traffic accidents. 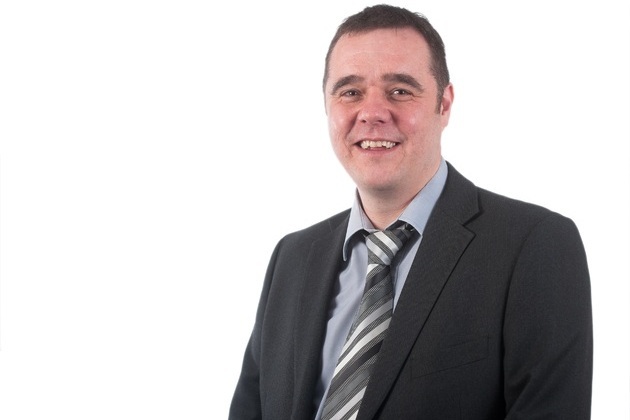 Partner Jamie Patton, who heads up Birchall Blackburn Law’s Personal Injury Department, said: “Chris has a wealth of experience helping unfortunate victims of all kinds of accidents. Chris said: “I deal with a wide range of claims from complex high-value cases through to more straightforward cases so a day in the office is never the same. Birchall Blackburn Law is one of just a handful of law firms to hold nine Law Society accreditations across its service areas, holding the quality mark in conveyancing, insolvency, family law, children law, Wills and inheritance and commercial litigation. It has offices in Preston, Morecambe, Manchester, Southport, Penwortham, Chester, Chorley, and Leyland. It has a turnover of £15.5 million and employs 310 people.